As a speaker at EUCI's upcoming Introduction to the Pipeline and Waterbody Risk Assessment course, I would like to extend a 10% discount* off the registration price to you and your colleagues. With over 2.5 million miles of natural gas and liquid pipelines and a growing number of pipeline incidents causing death, injury and environmental damage, both Congress and the Pipeline & Hazardous Materials Safety Administration (PHSMA) want pipeline companies to pay special attention to pipeline integrity issues at waterbody crossings. Pipeline operators and integrity specialists understand the problem, but PHMSA has only provided general guidelines for the industry. The Pipeline and Waterbody Risk Assessment (PWRA) discussed in this course is a new tool that can be used for compliance purposes. It can reduce the risk of an incident at a pipeline waterbody crossing in the first place. By assessing pipeline risks at waterbodies, the PWRA allows pipeline companies to take corrective actions before a pipeline incident (pipeline exposure, damage to pipeline, or unanticipated release of product), rather than react to an actual leak or catastrophic event. Based on engineering, hydrology and geoscience, the PWRA should give pipeline operators and federal and state regulators responsible for protecting public safety, water quality, and coastal resources, more confidence in a pipeline company’s ability to reduce risks at waterbodies for both existing and proposed pipeline projects. * Please note that this discount cannot be combined with others such as the 4th free discount. Discount may be applied to new registrations only. 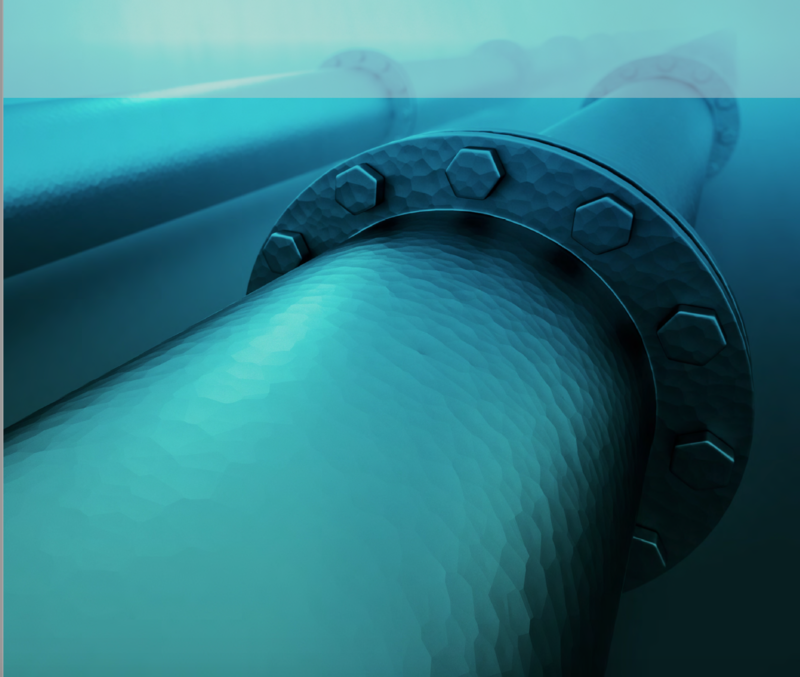 Is It Time to Rethink Gas Storage and Pipelines?